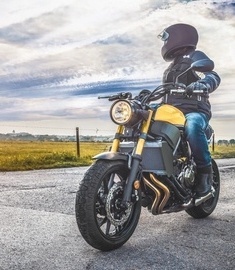 The motorcycle industry is one that’s rich in history and in substance, with every bike having its own unique background and footprint within history. 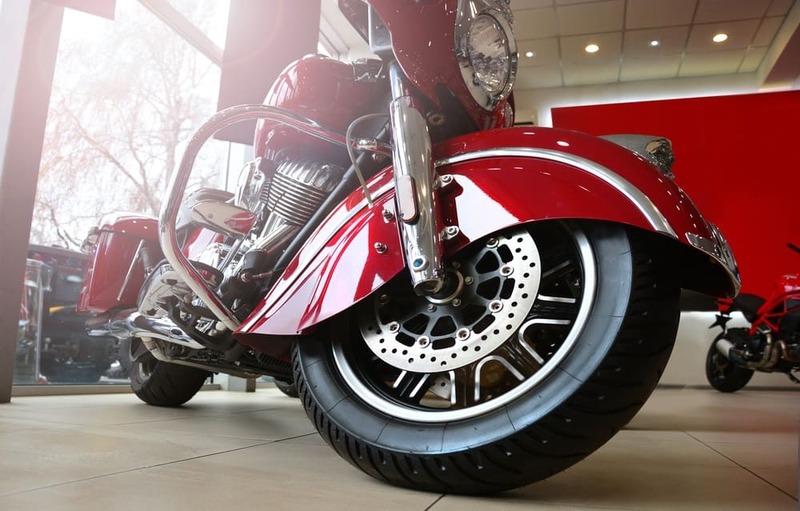 While newer rides and models glisten with fresh paint and sport some of the most advanced engines we’ve ever had the privilege of experiencing, newer bikes don’t have the same personality behind them as a vintage ride. And while the bikes that are new to the market will make their own imprint within the industry, it’s always a humbling and intriguing experience to get a look at some of the bikes that shaped the industry into what it is today. We’re talking about the two-wheeled iron horses that are as vintage as they come, along with custom rides that are intricate and beautiful pieces of art in their own right. 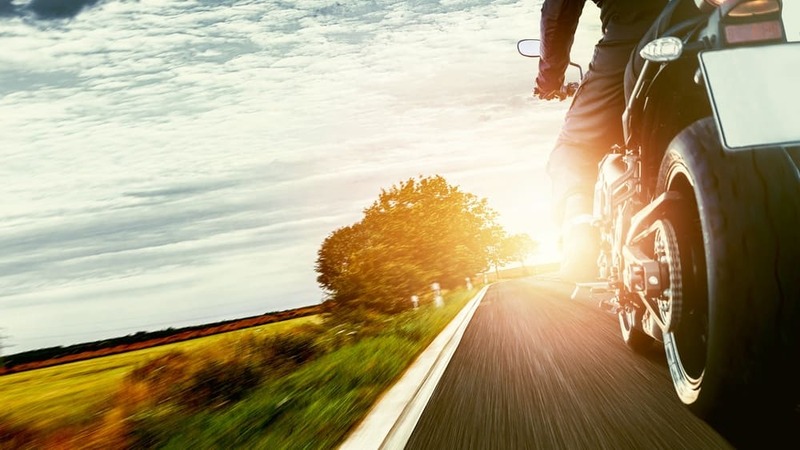 These are the bikes that make you smile for all the right reasons, and they’re the motorcycles that put a new perspective into the forefront of your mind. They demand appreciation and even a little bit of marveling, and there’s one place that will give you all of that and more. 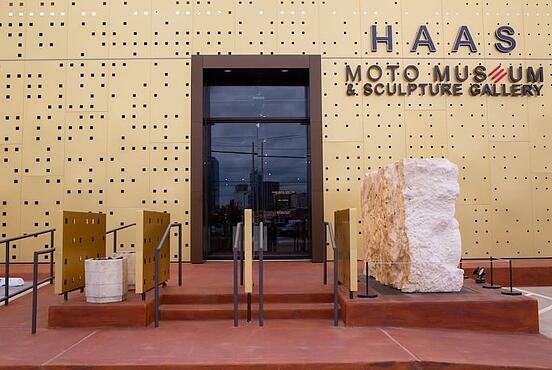 The HAAS Moto Museum, located in Dallas, Texas, has just reopened its doors after giving the place an intricate and visually appealing upgrade that is deserving of the bikes in their collection. The moment you step through the glass doors of the HAAS Moto Museum, you get a view of what the bike collection has to offer. And I assure you, it does not disappoint. 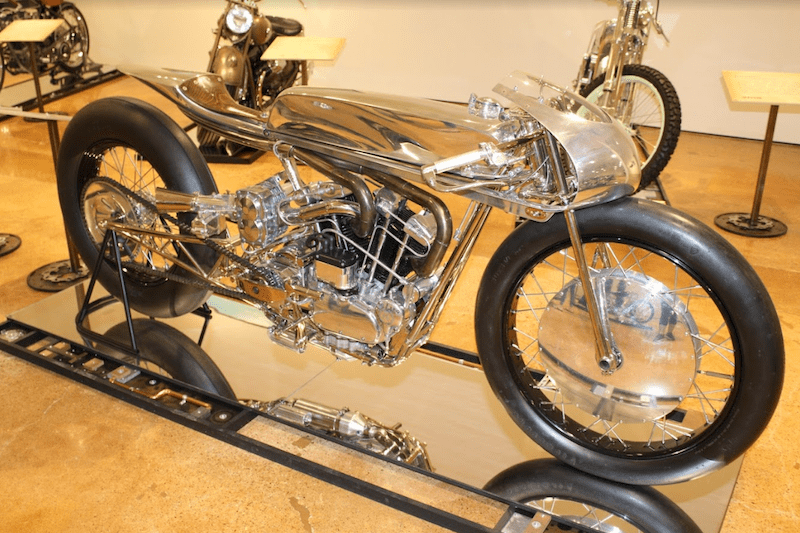 This isn’t just a collection of bikes that have a few star pieces scattered throughout the exhibit; virtually every motorcycle at the HAAS Moto Museum is a diamond in its own light. 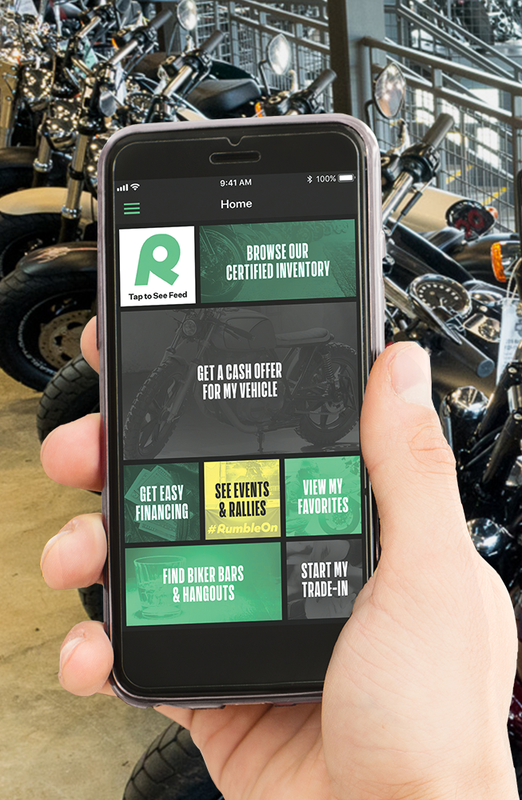 Every single bike grabs your attention, and if you’re a motorcycle enthusiast, you’ll likely skip lunch and spend the whole day marveling over all the rides in front of you. Robert B. Haas, also referred to as Bobby, is the founder of this masterpiece of a museum, and he has his own unique background and history. It’s that background that has dramatically contributed to the unique elements and touches within the museum. He’s a true artist, and as can be said with all artists, he’s been involved in every detail of the HAAS Moto Museum. His background as one of the world's most appreciated and well-known photographers for National Geographic means that he as an eye for beauty and design. 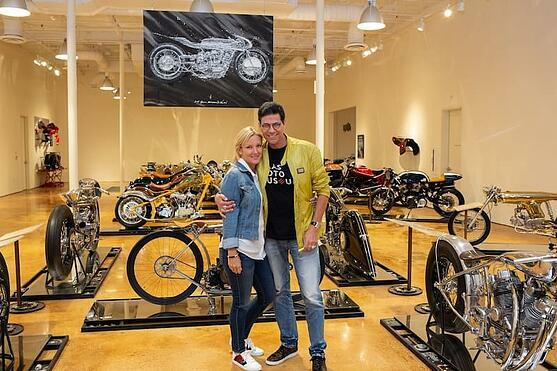 Stacey Mayfield, the HAAS Moto Museum Director, works tirelessly to make the museum what it is today, and she has her hand in just as much of the decision making as Haas himself. These two have created something unlike any other vintage and custom motorcycle museum, and it shows. So how did Haas find his footing within the motorcycle industry and culture? As any enthusiast will tell you, it all started with a ride. Haas had his first motorcycle ride at 64, and from there, he developed a passion and appreciation for all things to do with motorcycles. While the museum itself might be a new expansion from its brother, The Dragon Gallery, don’t let the spotless floors and freshly painted walls fool you. This place is full of bikes you’ve only ever seen through photos. Now, you can get up close to their collection of over 180 bikes, and it's a collection that's bound to leave any motorcycle lover stunned. The stories of these bikes are one for the books. 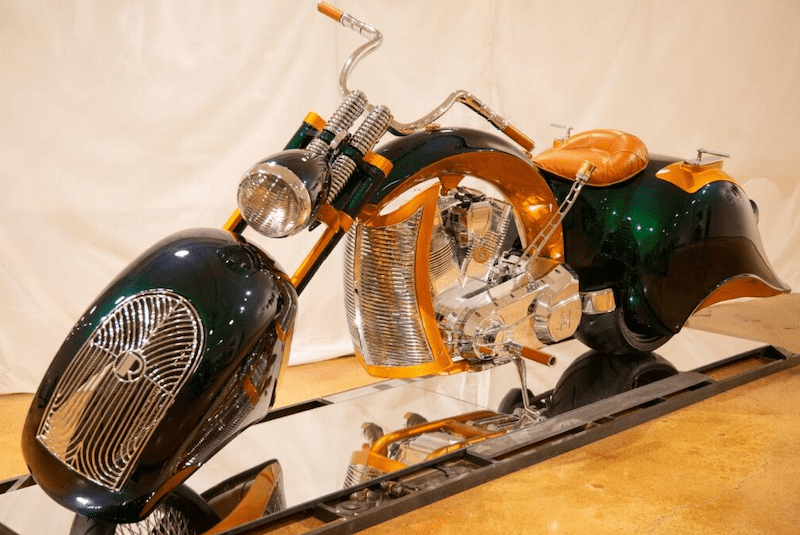 There’s an endless amount of museums if you’re looking to seek out vintage or custom rides, but from the moment you step into the HAAS Museum or the Dragon Gallery, you know it’s different. It’s a feeling; you know that it’s special. 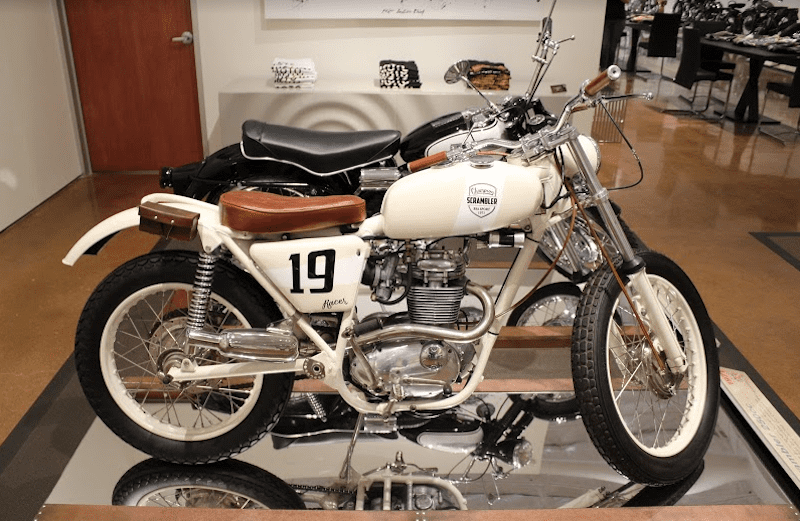 What do they feel separates the HAAS Moto Museum from other motorcycle exhibits and galleries? 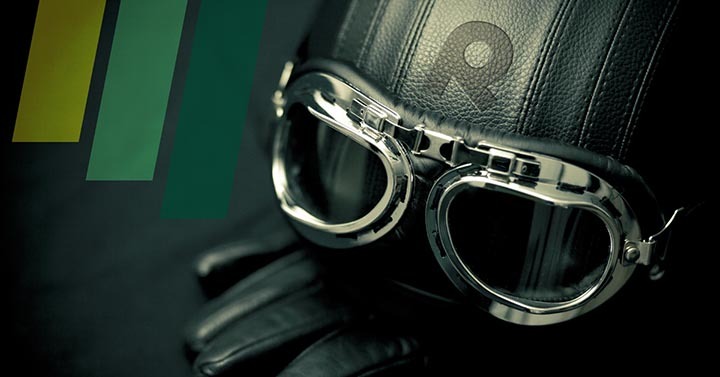 And it’s not just your everyday rider that visits this place and leaves impressed; even those with a firm foot in the industry can’t help but appreciate the museum that houses some of the rarest motorcycles and more motorcycle trivia than you can handle in one day. “We had the lead designer for Confederate Motorcycles come in, and he walked through and said he’d never seen so many cycles that he’d never seen before,” said Haas. Such an esteemed designer is sure to have seen just about everything, and the fact that the museum had left such a stellar impression on him should tell you everything you need to know. Every piece in the museum is unique; is meticulously cared for, and worthy of its place within the halls of the HAAS. However, when asked which bike reigns as their favorite in their collection, Haas and Mayfield admit that's perhaps the most difficult question of the day. “But they’re listening!” laughed Mayfield as she stood among the rows and rows of pristine motorcycles. Choosing a favorite is difficult as each and every bike brings something completely different to the museum. “I have three daughters, and it’s like being asked which one is your favorite daughter. Even if you have a favorite, you can’t say. But I will say the bike that has the most emotional tug for us," Haas began. "One of our most prolific providers of bikes, and also the one who designed many of our sculptures, is a friend of ours named Serge Bueno of Normandy, France,” he said. “I was looking for a Majestic, and Serge calls me one day, and he said he has a Majestic. The Majestic motorcycle is a French art deco motorcycle known for its beautiful and unique bodywork. It was revolutionized in 1929 by Georges Roy himself, and very few exist in the world today. 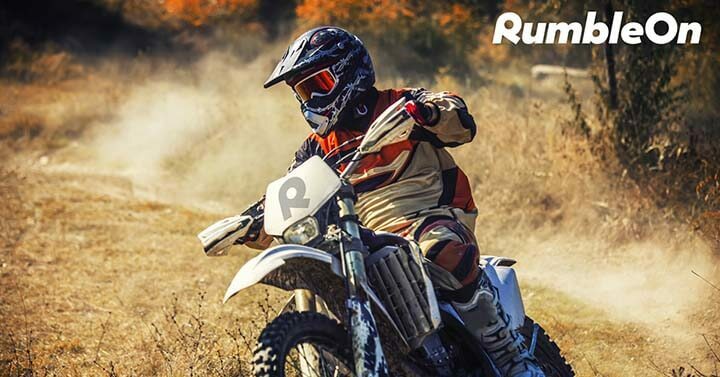 If you don’t have goosebumps yet, you’re about to, because the story becomes less about acquiring one of the rarest bikes, and more about the personal connection behind it. “He and Serge decided to rebuild it and recondition it as a father and son project. He had all the parts laid out, they’re all rusty, and his father dropped dead,” said Haas. “Serge was so heartbroken that he put all of the parts in these wooden crates, and this was 13 or 14 years ago, and he couldn't open up the crates until he found a home for the motorcycle. When you see the collection for yourself, you can truly understand how each bike holds its own as contenders for favored pieces. The HAAS Museum does not sport complicated looks that draw away from the beauty and appreciation of the rides. It’s a simplistic place that allows the bikes to be the focus, as they should be. 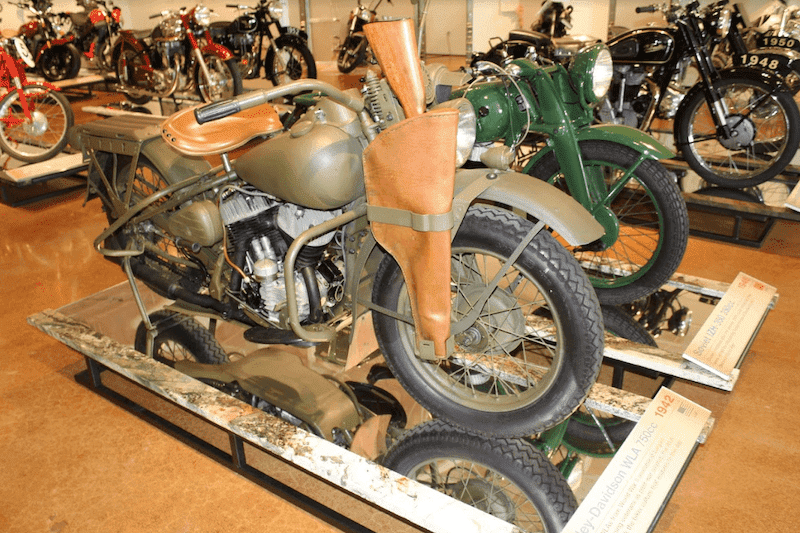 This museum is a mandatory visit for any bike enthusiast that claims to love the ride, and it’s a fantastic visit for those that might not be as informed about the industry, hobby, and culture. It leaves a lasting impression on your mind, and it’s almost like walking through the history of the world. There are bikes from virtually everywhere around the world, and you’ll leave this visit wanting more. If that’s the case, The Dragon Gallery is a short walk away and hosts even more beautiful bikes to appreciate. It’s an experience that’s well worth it and one that you’ll be thinking about for a while after leaving the museum. The HAAS Museum is a visit like nothing else out there, and if you find yourself wanting to visit the Dallas area, put this at the top of your list of priorities. Trust me. You can thank me later. To learn a little more about the HAAS Museum and Dragon Gallery, visit their website here. Use your VIN to get a free cash offer! Guest writer for RumbleOn community events and public relations.